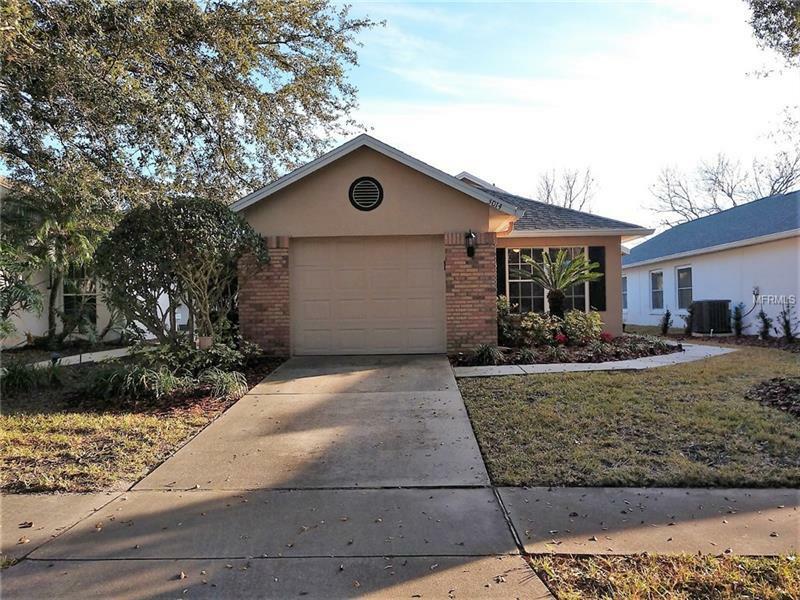 Nicely maintained and updated 2 Bedroom/2 bath 1675 SF with bonus Den/Office and enclosed sunroom under AC on the 18th tee in the Country Club of Mount Dora. Roof was replace on 4/24/2016. Kitchen has new appliances and updated as of 2017 Hall bath was updated as of 201 & Interior painted in 2017. Exterior Patio area added facing the golf course. Country Club of Mount Dora has Golf Course & Clubhouse that you can join with varying memberships from Social to full blown golf memberships. This community is 5 minutes to Downtown Mount Dora Close to major shopping (Publix0 Restaurants on 441 and Downtown Mount Dora and entertainment venues Epic Movie Theater Ice House and much more. You are but 1 hour away from the airport and downtown Orlando and all the attractions.